Are you writing a book? 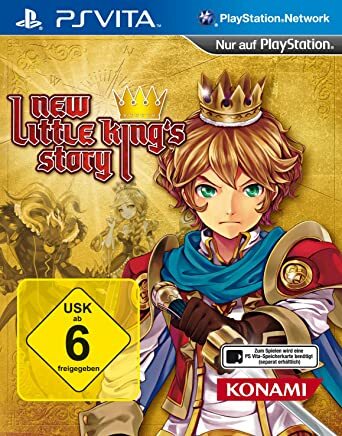 I should play Kings Story on my Wii. Too much back log. Know that feeling XD The Wii and Vita versions supposedly differ quite a bit! I still need to pick up the PAL version of this game, but it's a bit pricey for what I want to pay. It was around 18 GPB when i saw it at my local store last month. Yeah it is pricey if you're over here in North America. I want the official PAL version because I like the clean cover art. There are other regions I could get it from but they have that huge age rating logo on it which covers like a quarter of the artwork. Hmmm yes I definitely would. Is there a way you can show me what the cover looks like Atom? Yeah see that is the one I am trying to avoid. If you could get your hands on the Pegi logo version maybe we can work something out. Let me know what the cost would be shipped. New or used is fine.